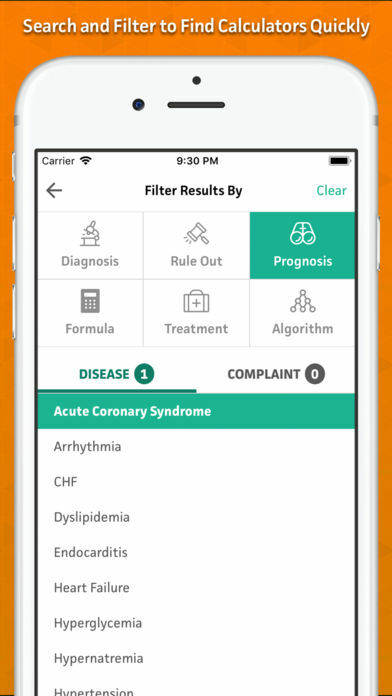 Join the 1.2 million+ medical professionals who use MDCalc daily to support clinical decision making at the bedside. Since 2005, MDCalc has been the leading medical reference for the most relevant, up-to-date and widely-used clinical calculators that support evidence-based patient care. Registration is free and takes <30 seconds for full, unlimited access. 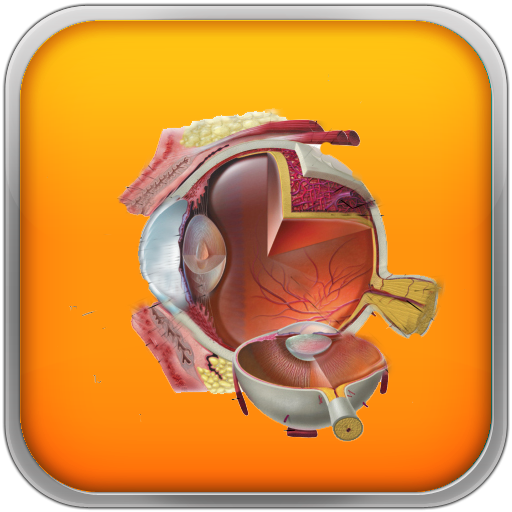 • Complete redesign provides an all-new, clinician-tested look and feel. • 5x faster search and calculator load speeds. 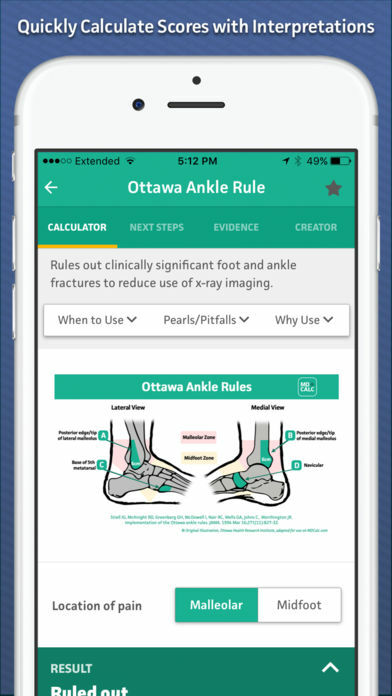 • New content including evidence-based education “Pulses” and new calculators. • More intuitive and easier access to expert content including Pearls/Pitfalls and Next Steps. • Improved Spotlight feature enables search without launching the MDCalc app. 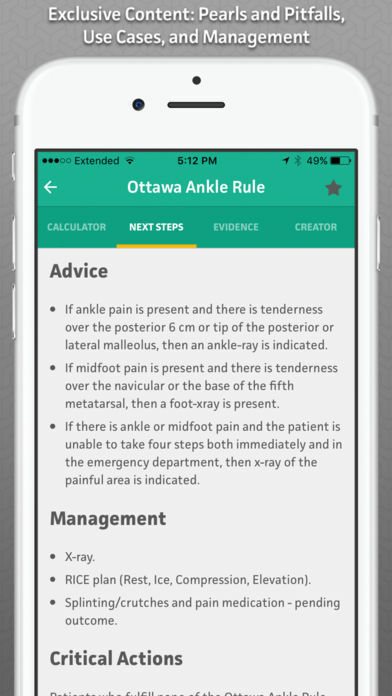 MDCalc is created exclusively by board-certified physicians for use by physicians, physician assistants, nurse practitioners, pharmacists, and medical students. 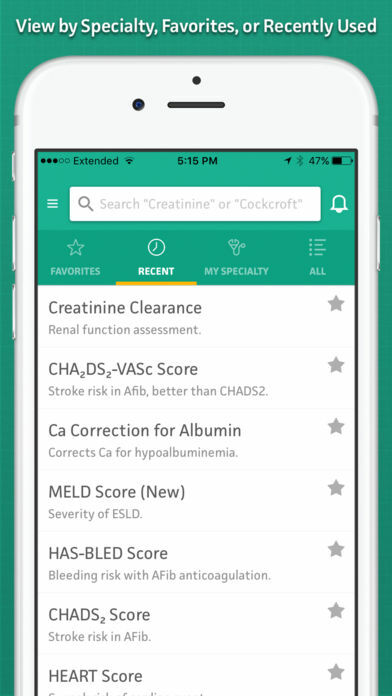 The simple yet sleek app provides access to more than 350+ easy-to-use clinical decision tools including risk scores, algorithms, equations, diagnostic criteria, formulas, classifications, dosing calculators, and more. MDCalc clinical decision tools support 35+ specialties including cardiology, critical care/ICU, emergency medicine, endocrinology, gastroenterology, hematology, hepatology, infectious disease, internal medicine, nephrology, neurology, obstetrics, oncology, orthopedics, and more!